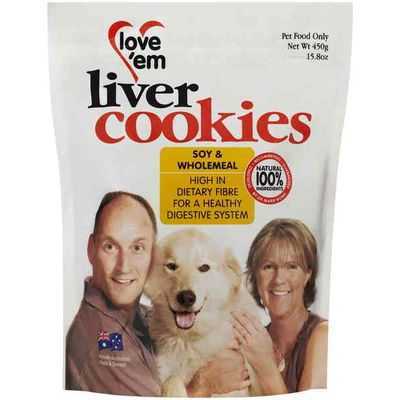 My labradors love these small biscuit treats and the ingredients are healthier than many other options on the market. I use them a small treat when putting the dogs outside and they rush outside quickly to have their treat. They also aren’t messy or smelly as some dog treats are.